Phishing scams, where an online thief impersonates a reputable authority in order to gain your money or log-in credentials, are increasingly common in today’s online world. 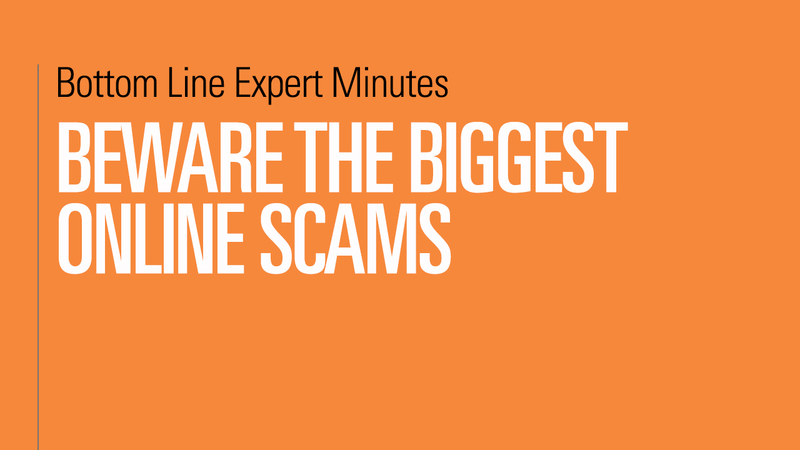 In this video, Adam Levin, chairman and founder of CyberScout and author of Swiped, details two of the more common and insidious of these scams. The IRS scam is where someone purporting to be from the IRS contacts an unwary taxpayer by e-mail and convinces him or her to pay phony back taxes by credit card. The IRS will NEVER contact you by e-mail or by phone. Catfishing scams are where a new online acquaintance attempts to gain money, personal information or even potentially compromising material for their personal gain. These types of scams often are associated with online dating. Be wary of strangers who communicate only by e-mail or text. Never trust… always verify… and keep your guard up to prevent these two scams.